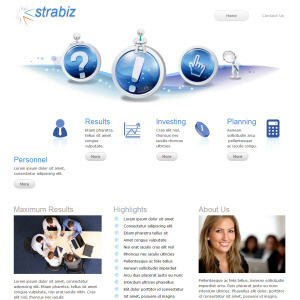 project or an HTML website template. the template in the corresponding format. as well as content and images.